​The ranch of rescued dreams & inspiration for our equine ranch and event options! 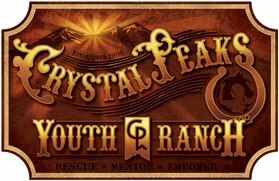 Corilee and Lana visited Crystal Peaks for training. Kim Meeder's book, Hope Rising, was the initial spark that got us thinking about this ministry. 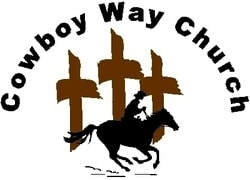 ​Visit the Cowboy Way Church in Hartford, SD! Preacher Larry has been a speaker at some of our day camps for boys. He's a great guy who loves the Lord and people very much. 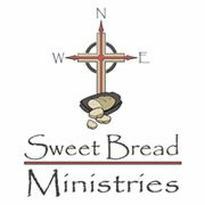 ​Visit this website to hear about Bruce Van Netta's Saved By Angels testimony! Bruce has a powerful testimony about God's faithfulness in his life. We try to invite him to speak at an event at DYR at least once a year. His stories never get old!